Microvolution deconvolution technology integrates with multiple microscope acquisition and analysis software packages. With standalone and third party applications, it brings GPU-accelerated deconvolution directly to your workflow. Learn more about the options that best suit your needs below. 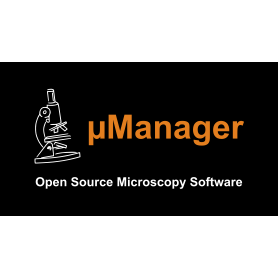 Our standalone interface with addons for batch, blind deconvolution, and multi-GPU processing. Automatically deconvolve your images in parallel with acquisition. 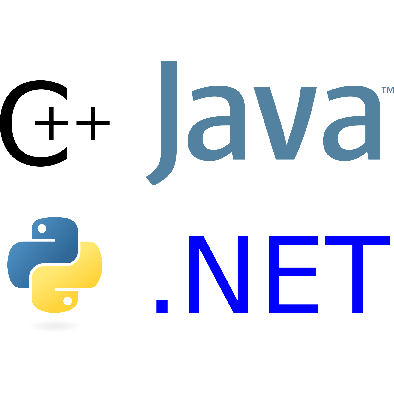 Integrate our software directly into your workflow using many popular programming languages. 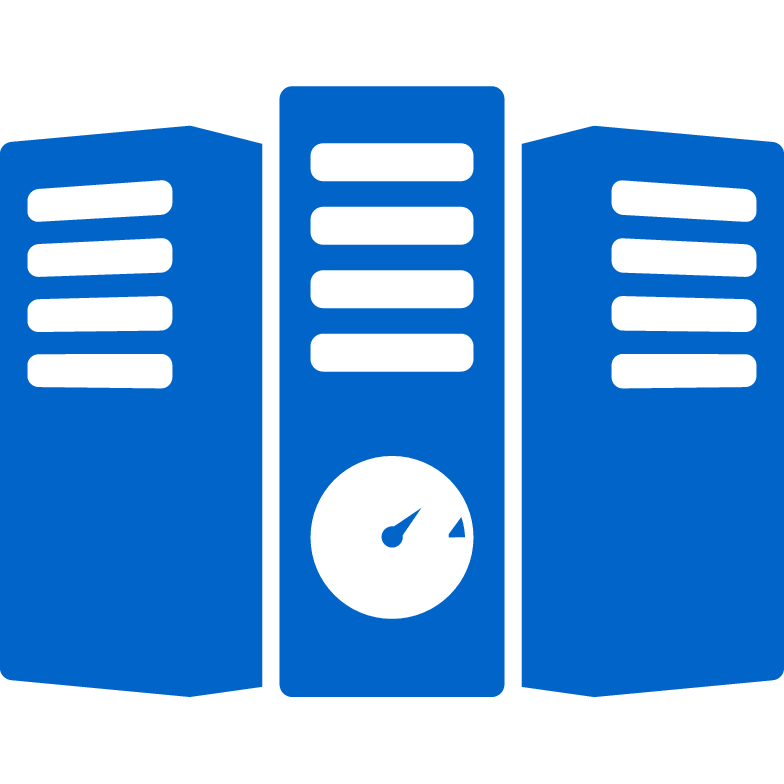 Special optimizations for server environments to deconvolve your images even faster. MetaMorph software from Molecular Devices.